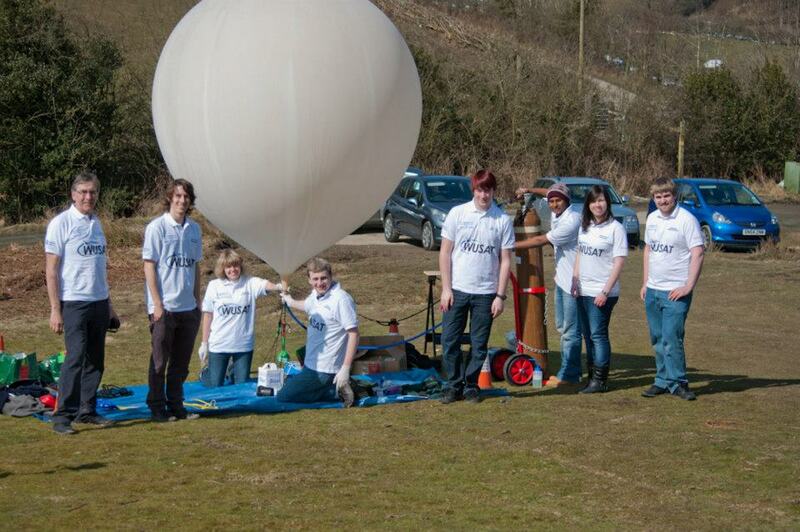 On Saturday, April 6 students from the University of Warwick sent a CubeSat 30km into the stratosphere. 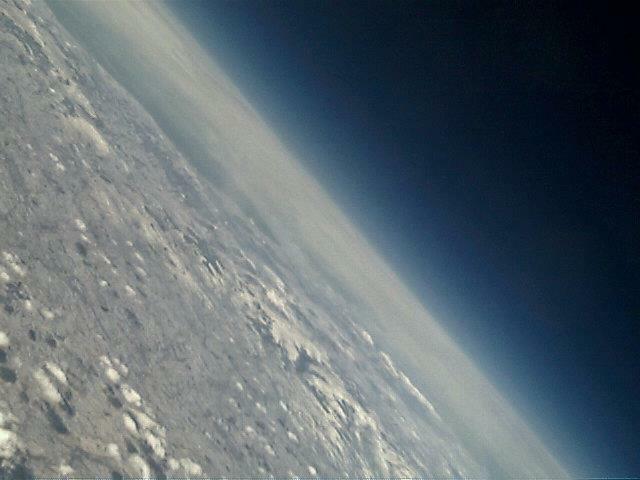 Starting from near Welshpool, the CubeSat travelled high into the stratosphere, to over 30km above the Earth’s surface, where the balloon popped and a parachute safely carried the CubeSat back to Earth. The prototype was successfully recovered from near Banbury following the 2 hour flight. The CubeSat carried three cameras and a radio communications link to transmit data and images. The tranceiver used was a XBee-PRO 868 (315mW) operating in the licence exempt 868 MHz band (the UK amateur radio licence prohibits aeronautical operation). The successful test launch – and recovery – is said to pave the way towards a longer-term plan to put a small satellite, built almost entirely by undergraduate students in the School of Engineering, into low-earth orbit at around 2,000 km. The eight students have been working for the past year on the Warwick University Satellite (WUSAT) Project, which has been building a 10cm CubeSat capable of carrying equipment including cameras and sensors.